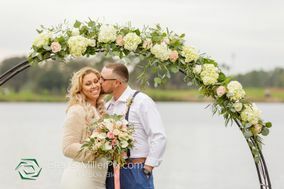 Known as a magical vacation destination for families, Orlando has more than a few pleasant surprises and tons of excitement for soon-to-be newlyweds, too! 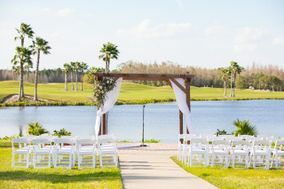 Orlando's sunny weather, world-class entertainment outlets and strategic Central Florida location are just three reasons it's the perfect place to say "I do". 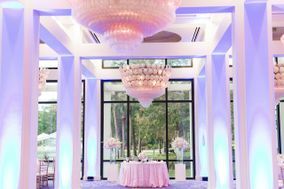 Before you start planning your Orlando wedding, or even if you already have, check out this Orlando wedding resource guide. 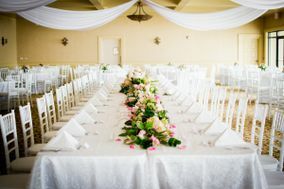 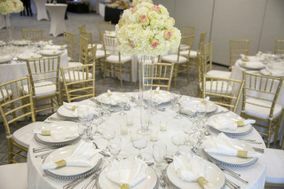 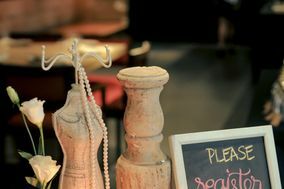 You'll find important information on a host of wedding considerations - hotels, venues, travel information, weather and more. 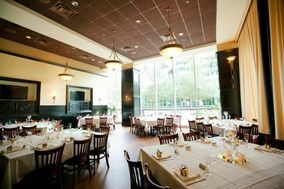 It's hard to talk about Orlando without discussing the big mouse in the room - Walt Disney World. 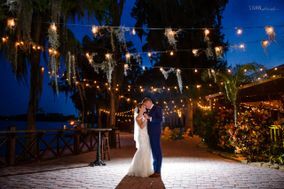 While many young couples regard this world-famous amusement park and entertainment complex as a family-only destination, Disney World is a worthy honeymoon spot, with endless attractions, restaurants and tons of things to do. 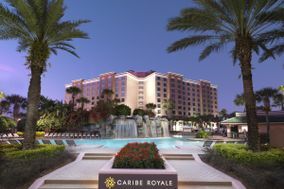 But there's so much more to Orlando than Disney World. 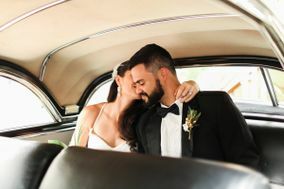 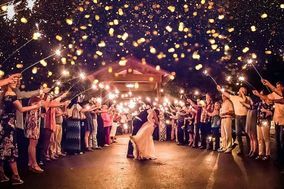 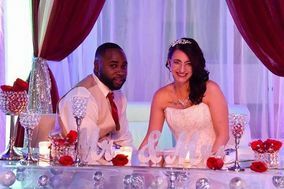 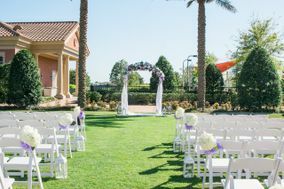 Universal Studios, SeaWorld and plenty other attractions serve at least two purposes for couples as unbeatable wedding guest entertainment or for their own honeymoon celebration. 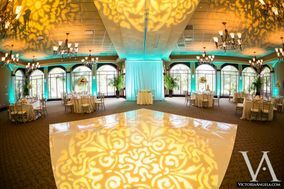 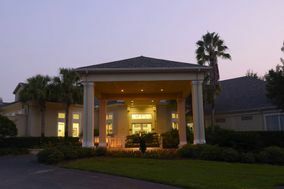 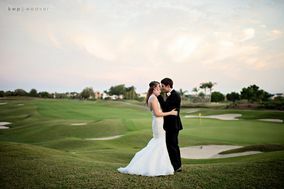 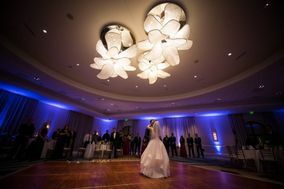 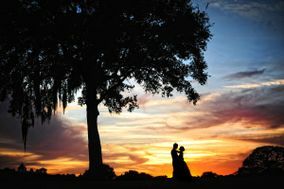 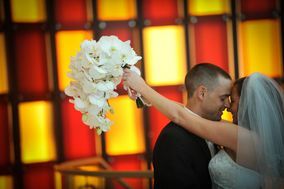 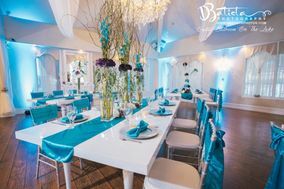 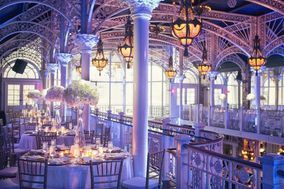 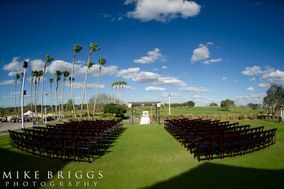 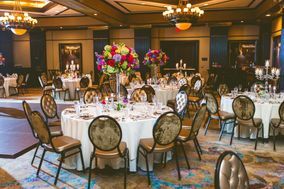 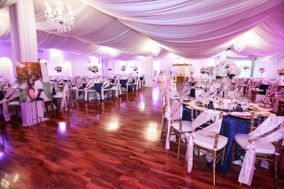 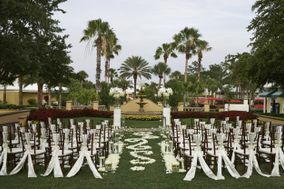 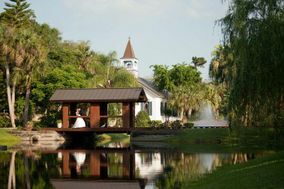 Other fabulous Orlando wedding venues include ballrooms, hotels, country clubs and more. 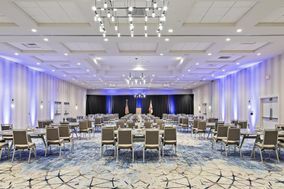 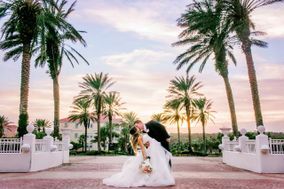 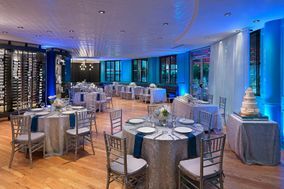 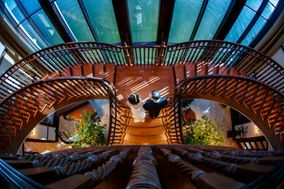 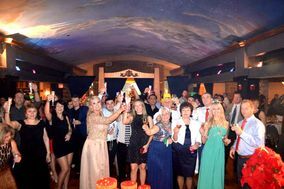 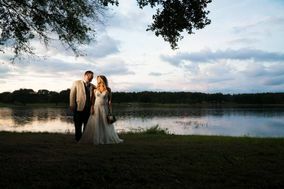 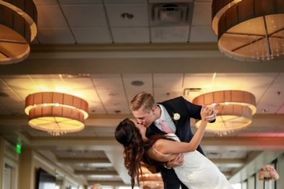 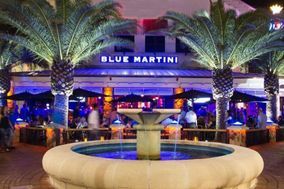 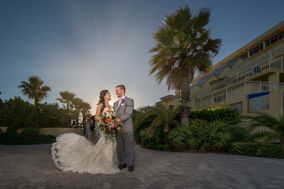 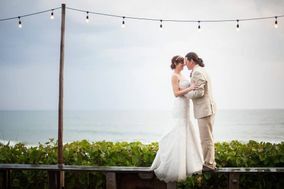 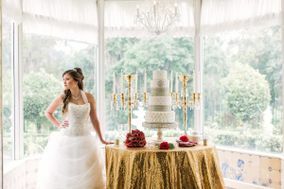 The city's prime vacation destination status means that Orlando offers more than enough venues to choose from - for couples looking for their perfect wedding destination, it's hard to beat Orlando's wedding venue possibilities. 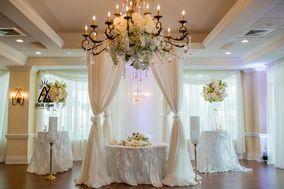 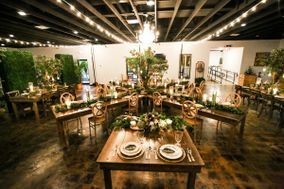 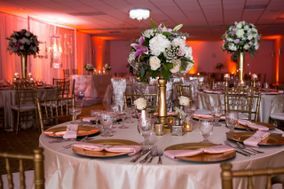 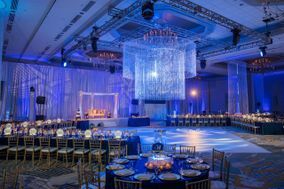 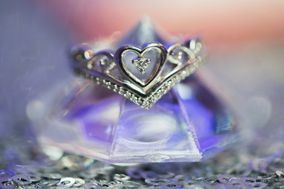 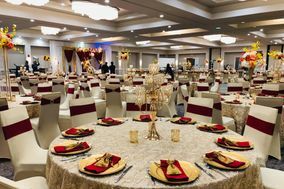 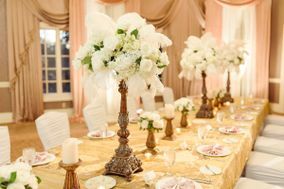 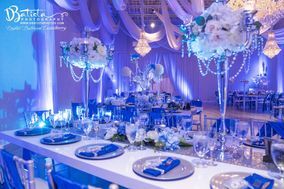 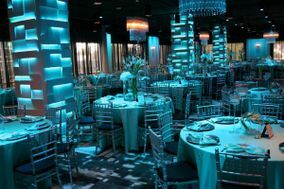 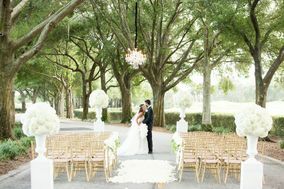 While the average Orlando wedding costs $39,000 (about $10,000 higher than the national average), thorough research and a little extra planning can bring that figure down considerably. 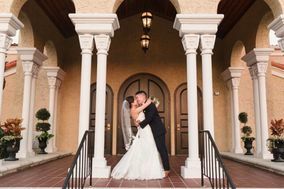 If your wedding has guests arriving from all over the country, Orlando's busy airports, bus terminals and transportation infrastructure can handle anything. 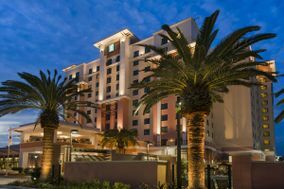 Since the city is already a popular vacation destination, Orlando is one of the easier metro areas to schedule and book accommodations. 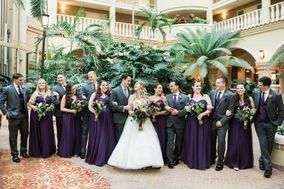 Orlando International Airport is your best bet for handling out-of-town wedding guest travel arrangements. 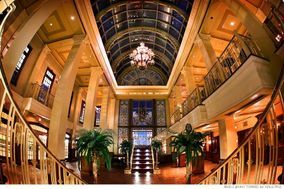 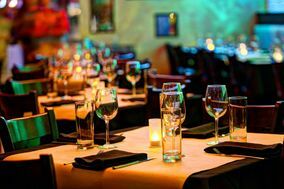 Hotel costs and accommodation expenses typically average out to $150 per night, per guest. 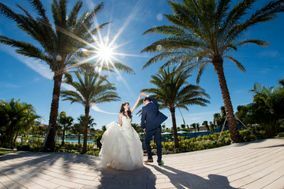 If you're doing a Disney-themed wedding and are staying at the resort, accommodations range from less than $100 (value resorts) to $500 (deluxe resorts). 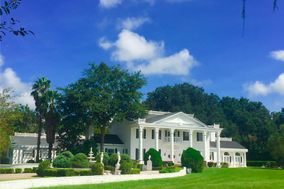 Here's another thing Orlando has going for it: The city's flat landscape and numerous interstate highways, bi-ways and access roads ensure relatively easy travel in and around the greater Orlando area. 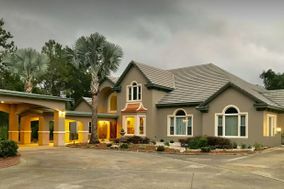 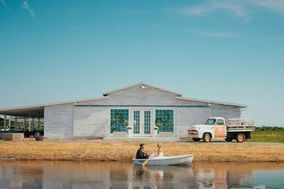 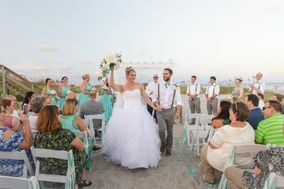 The Sunshine State has remained a sought-after location for thousands of knot-tying couples all across the United States, and Orlando is no exception. 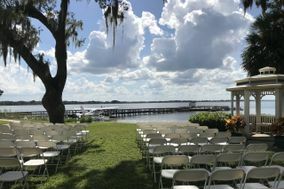 Generally, Orlando weather ranges from pleasantly comfortable to almost unbearably humid. 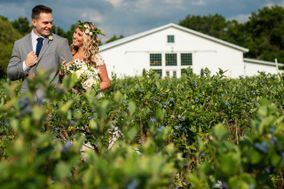 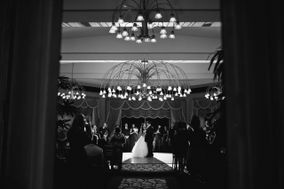 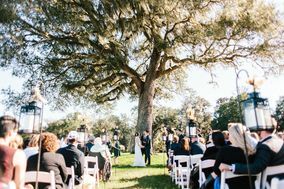 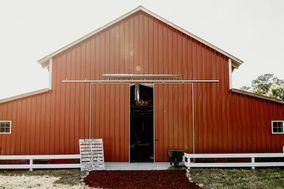 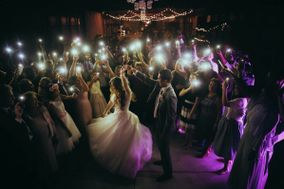 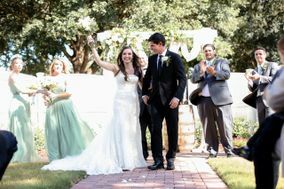 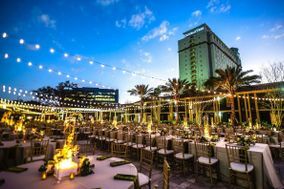 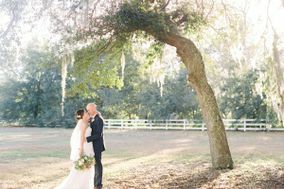 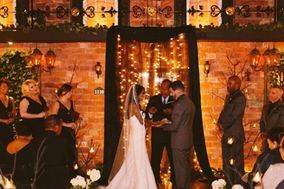 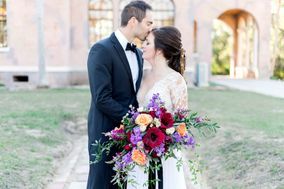 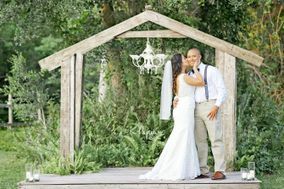 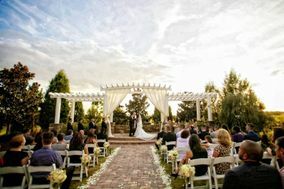 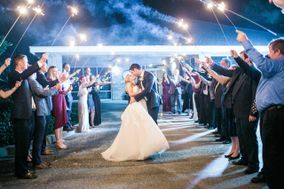 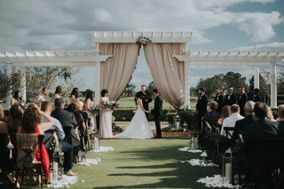 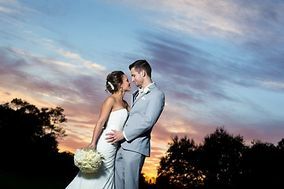 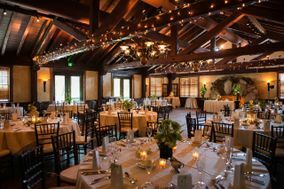 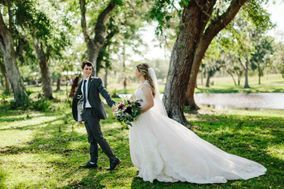 Outdoor Orlando wedding venues and receptions in the middle of summer are subject to Central Florida's infamous hot, sticky conditions. 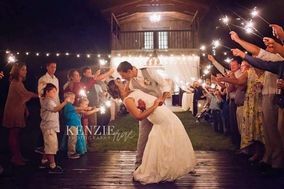 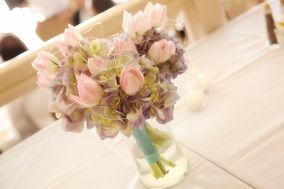 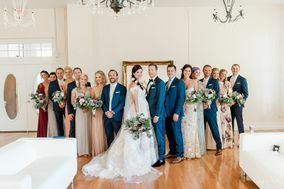 If your wedding will have a few older guests, that's something to keep in the back of your mind. 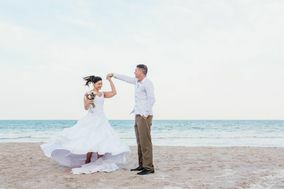 Plus, you'll have to pay attention to weather patterns outside the Sunshine State - specifically, the Atlantic and Caribbean region - for any developing hurricanes. 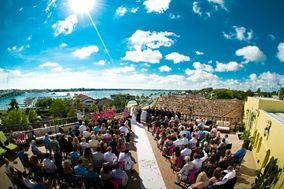 Weddings from September through November are subject to hurricanes, so keep your eye on the weather and plan accordingly. 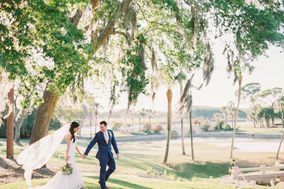 From personalized wedding websites to Orlando-area wedding research, we have the wedding planning tools you need to organize the wedding of your dreams.